A relatively new actor, Suraj Partha has had small roles on television including a bit part on season 3 of Glee. His role in Ender’s Game is his first in a feature film. Suraj enjoys photography and has a talent for singing and playing the piano (video below). 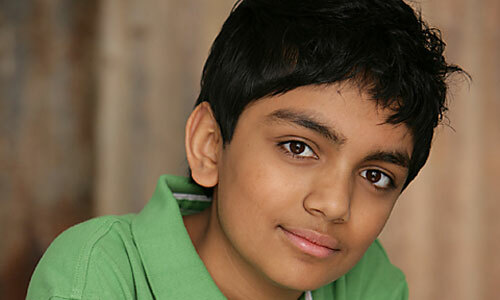 Suraj will be 16 at the time of the release of Ender’s Game.